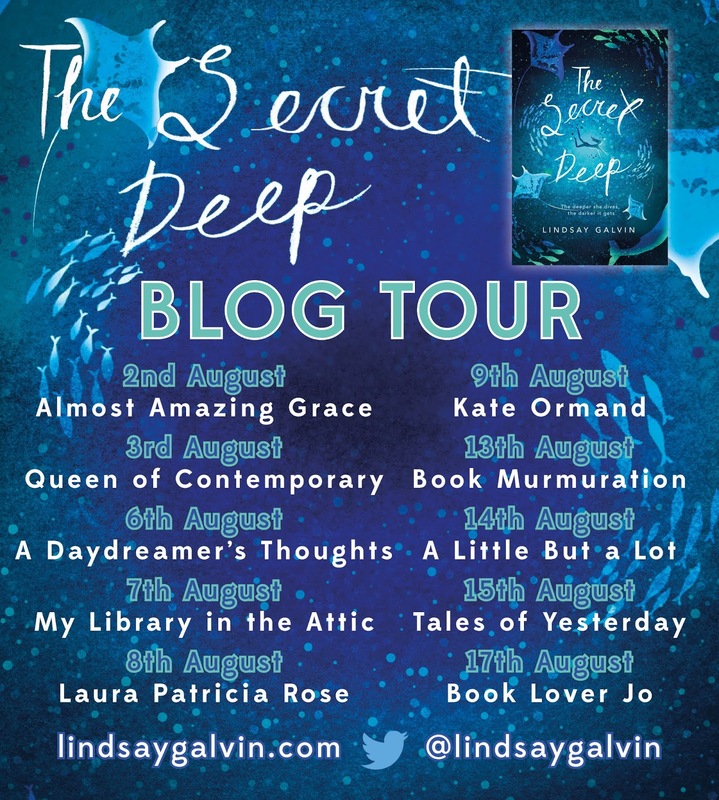 Some book covers really know how to shine and I think the cover for The Secret Deep is beautiful! 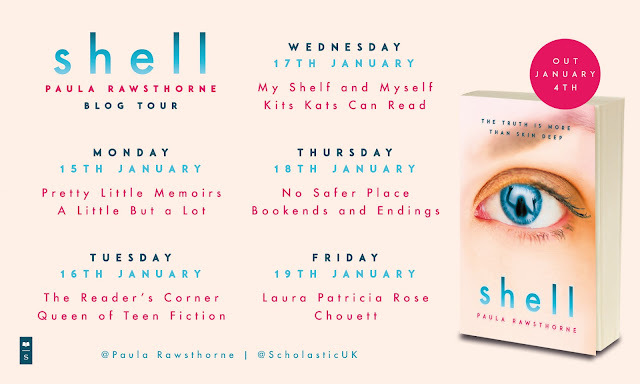 Today is the fourth stop on the blog tour for this brilliant book and I have my thoughts to share with you as part of my stop on the tour. This somehow managed to be a lot darker than I originally thought and being a thriller fan it was very much up my street. There is so much mystery and intrigue and so many questions that need answering that it became one of those books that I raced through. I needed to know where the story was going to take us. I found The Secret Deep very different to anything I have read before. I never thought I would use this word to describe a book, but it was strange, very different and strange. I don't mean this in a negative way, I liked it, it added to the sense of intrigue and unknown. The sea is something that has always fascinated me, but there is still so much unexplored that it makes the perfect setting for this thriller. The constant sense of eeriness, danger and also wonder throughout was added to thanks to the fantastically vivid descriptions from Lindsay. There is so much to keep you turning the pages, but also savouring every word. I don't want to say too much more as the blurb doesn't give too much away and I don't want to ruin the story for other readers, but this is one of those books that you just have to read. 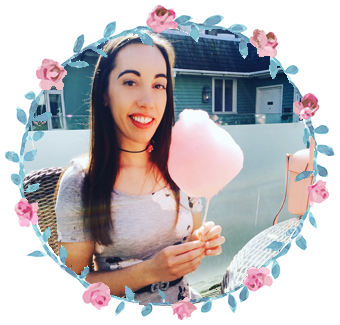 A dark, strange, mysterious read from Lindsay Galvin. I will be looking out for her next book.